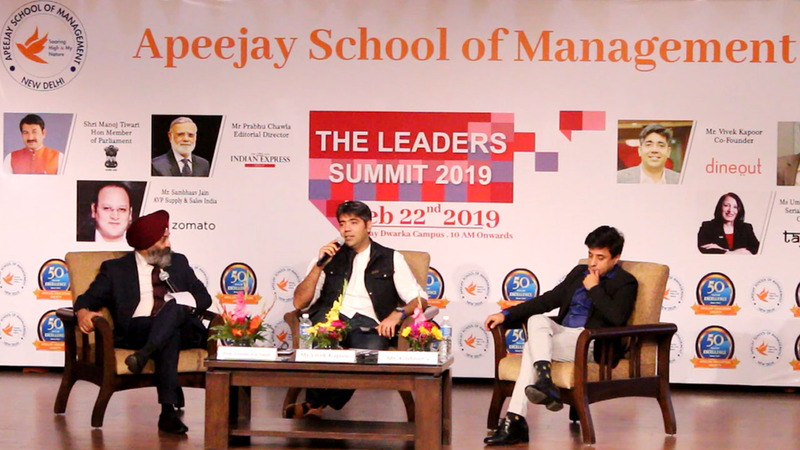 Students of Apeejay School of Management students got a chance to embrace the presence of industry stalwarts from diverse fields like business, politics, social sector, media and entertainment at the recently held ‘Leaders’ Summit 2019’, organised by the Institute in its campus. 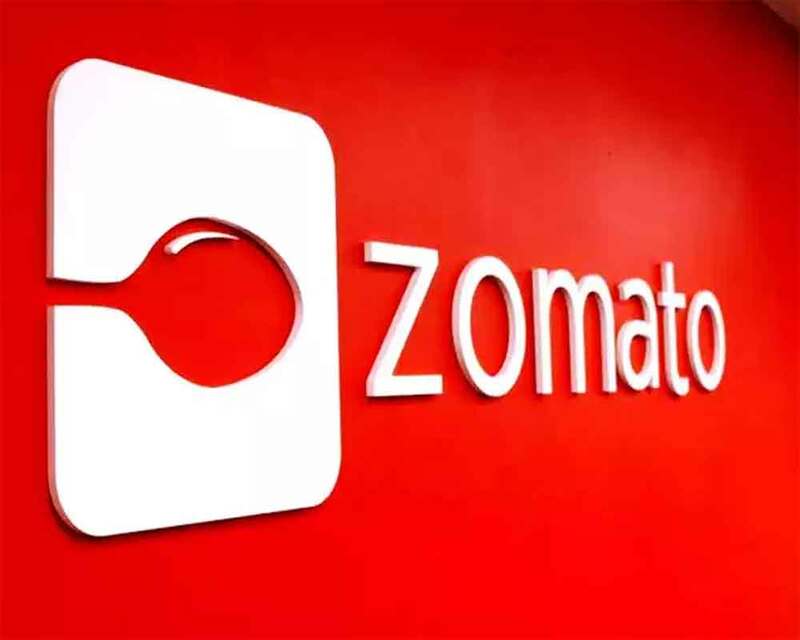 The summit was graced by many eminent leaders, participated in the Leaders’ Summit which includes V Krishnan, Co-Founder JustDial, Vivek Kapoor, Co-Founder, Dineout, Prabhu Chawla, Eminent Journalist & Editor, Anuj Bajpai, Deputy COO Hungama Digital Media Entertainment, Sambhav Jain, AVP Sales & Supply India, Zomato and Uma Mansharamani, Social Entrepreneur. Even though training in the classroom & academic learning are integral for aspiring management professionals, interacting sessions with experienced and successful leaders are always advantageous and act as guiding sunshine in future ahead. This Summit shall give way forward to children’s youth, proudly said O.P. Khanduja, the Executive Director of Apeejay School of Management. Prof. Ashok Ogra, Advisor, Apeejay Institute of Mass Communication, Prof. Amit Sareen, Officiating Director, Apeejay School of Management and Sejal Mukherjee, Director, Apeejay Institute of Mass Communication were among other eminent attendees at the Summit. Apeejay School of Management, In its endeavour to establish a truly international level Centre of Excellence in Management and Information Technology in 1993, strives to develop competent and relevant manpower for the twenty-first century needs of trade, business, and industry. The School not only supports the various programmes for enhancing the potential of individual students but also works for enriching human values, upholding the Indian value system and all acting in the union as a vehicle for growth at the national and international level. And that could be the reason Apeejay is being proudly called a “student-driven” institute of higher learning. And not to forget, Apeejay Institute has been ranked amongst the best management schools in India by various top-line national publications.